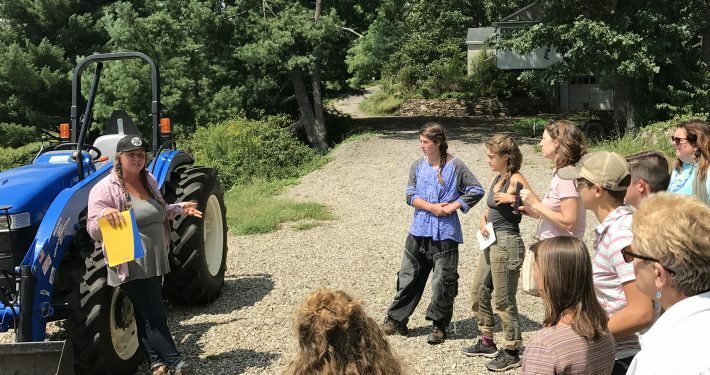 We offer our Farmer Education Workshop Series in conjunction with our partners at the Organic Growers School, WNCFarmlink, Buncombe County Ag Extension, Warren Wilson College, and others. SAHC’s Farmer Education Workshop Series is funded in part by a grant from The Community Foundation of Western North Carolina. This material is based upon work that is supported by the National Institute of Food and Agriculture, U.S. Department of Agriculture, under award number 2016-70017-25341 for Farm Pathways: Integrating Farmer Training with Land Access. Any opinions, findings, conclusions, or recommendations expressed in this publication are those of the author(s) and do not necessarily reflect the view of the U.S. Department of Agriculture.